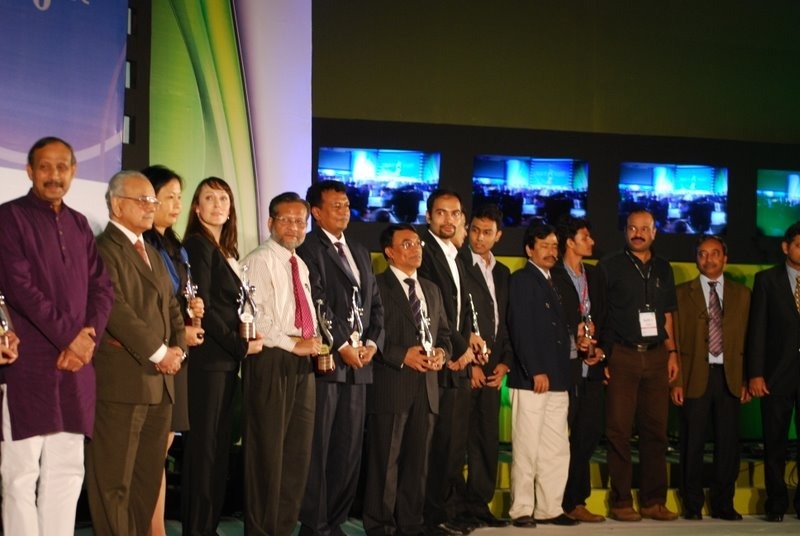 Asia’s mega technology event, eAsia 2011 arranged an award ceremony for innovative initiatives in the use of information and Communication Technology for Development (ICT4D). The award categories were on five themes. They were Building Capacity, Connecting People, Serving Citizens, Driving Economy and Breaking Barriers. Among 37 finalists, 17 local and international initiatives won awards in a gala ceremony on December 02 evening. Bdipo, a product of Nascenia Limited, won in Driving Ecnonomy: Best ICT Initiative Boosting Business Productivity category. bdipo is a hub for IPO related information in Bangladesh. Customers of bdipo can download dynamically filled up IPO application forms, receive IPO related Information and search IPO results. Ganitgurooz.com is an Indian (Ellipsis Consulting) not-for-profit website that aims to become an integral part of professional life of over 17,00,000 school mathematics teachers in India by creating a knowledge sharing network. It has been awarded as best ICT Enable teacher Training Program under Building Capacity theme. It’s a system to collect application with the mentioned period for diploma engineering courses for 46 public polytechnic institutes and 3 other mono technical institutes. It also verifies their requisite qualifying and grade accounting to the defined rules. It has been awarded as best ICT initiative for Education Administration and Governance. BBC Janala, Best Open and Distance Learning Program winner, is an exclusive service of BBC World Service Trust. This enables millions of people to learn English using mobile phones in a simple and affordable way. 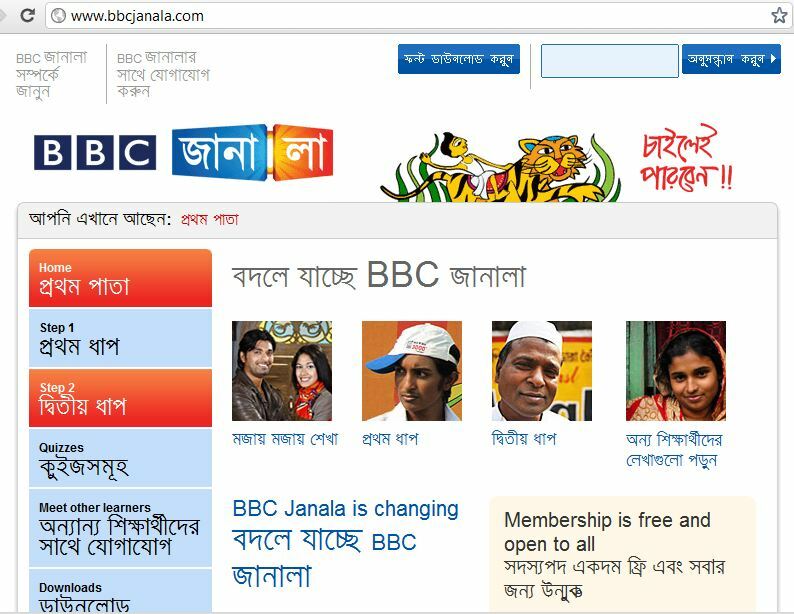 BBC Janala has brought innovation in English language learning in Bangladesh. It turned mobile phone into a low-cost educational device. Best Financial Transaction Initiative Using ICT under Driving Economy category award has been given to Dutch Bangla Bank for their mobile banking service. The product is an initiative to include the un-banked rural Bangladesh under the umbrella of banking. Apart from these, twelve other local and international companies won award in different categories. 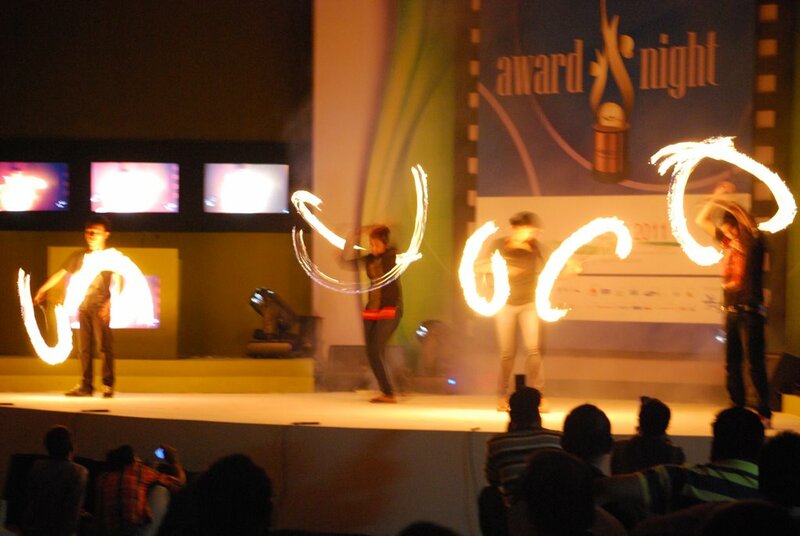 Award ceremony was decorated with colorful cultural program, fire spinning and dinner.